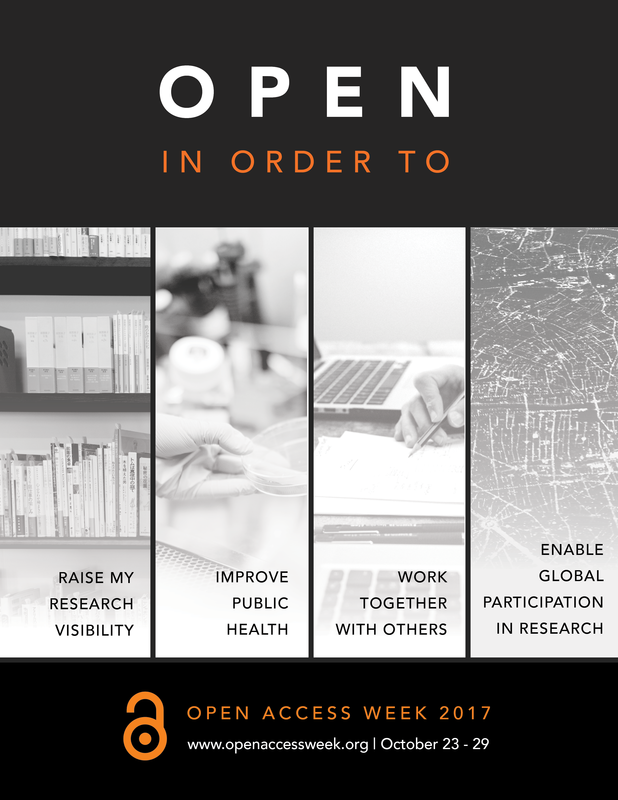 Open access (OA) literature is digital, online, free of charge, and free of most copyright and licensing restrictions. What makes it possible is the internet and the consent of the author or copyright-holder. OA archives or repositories do not perform peer review, but simply make their contents freely available to the world. They may contain unrefereed preprints, refereed postprints, or both. Archives may belong to institutions, such as universities and laboratories, or disciplines, such as physics and economics. Authors may archive their preprints without anyone else’s permission, and a majority of journals already permit authors to archive their postprints. When archives comply with the metadata harvesting protocol of the Open Archives Initiative, then they are interoperable and users can find their contents without knowing which archives exist, where they are located, or what they contain. There is now open-source software for building and maintaining OAI-compliant archives and worldwide momentum for using it. OA journals perform peer review and then make the approved contents freely available to the world. Their expenses consist of peer review, manuscript preparation, and server space. OA journals pay their bills very much the way broadcast television and radio stations do: those with an interest in disseminating the content pay the production costs upfront so that access can be free of charge for everyone with the right equipment. Sometimes this means that journals have a subsidy from the hosting university or professional society. Sometimes it means that journals charge a processing fee on accepted articles, to be paid by the author or the author’s sponsor (employer, funding agency). OA journals that charge processing fees usually waive them in cases of economic hardship. OA journals with institutional subsidies tend to charge no processing fees. OA journals can get by on lower subsidies or fees if they have income from other publications, advertising, priced add-ons, or auxiliary services. Some institutions and consortia arrange fee discounts. Some OA publishers waive the fee for all researchers affiliated with institutions that have purchased an annual membership. There’s a lot of room for creativity in finding ways to pay the costs of a peer-reviewed OA journal, and we’re far from having exhausted our cleverness and imagination.